Sleeps 6 comfortably. Tent Camping without the hassel of bringing your own. 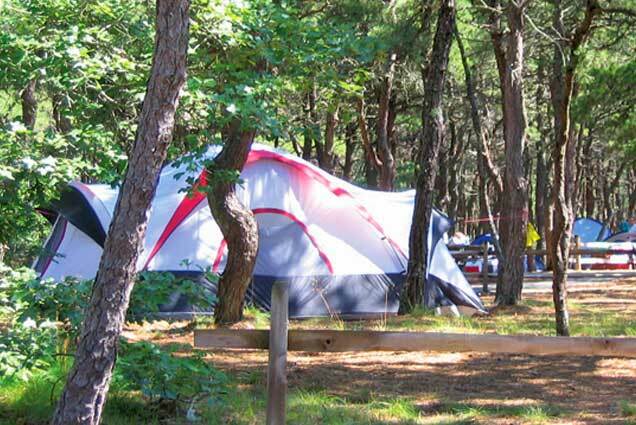 Enjoy our new 6 person tents already set up and ready for you to enjoy the great outdoors. You supply towels, blankets, pillows, linen including mattress covers, food and personal care items. Sorry no pets allowed inside rentals.